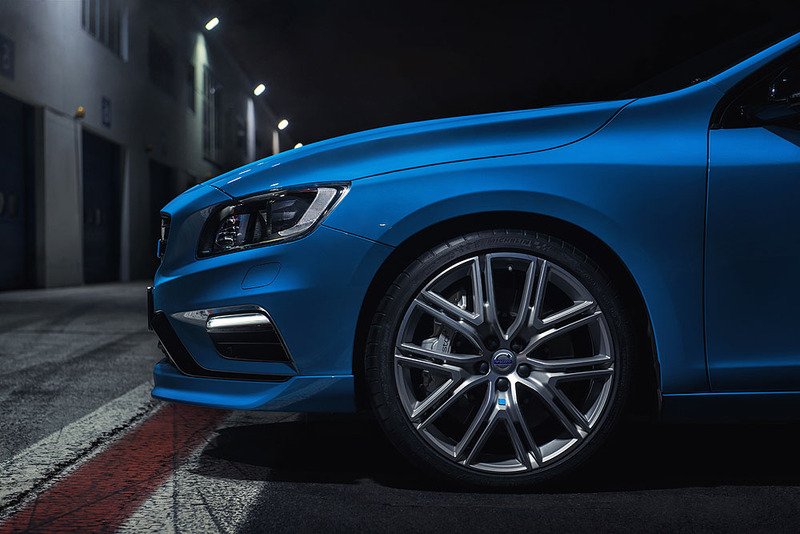 Volvo Cars, the premium car maker, and Polestar, the performance brand owned by Volvo Cars, have announced the launch of the quickest cars they have ever made – the new 367hp Polestar S60 sedan and V60 estate. Both cars make the zero to 100kmh sprint in 4.7 seconds and are limited to a top speed of 250kmh, powered by a specially-enhanced version of Volvo’s award-winning four cylinder Drive-E powertrain. 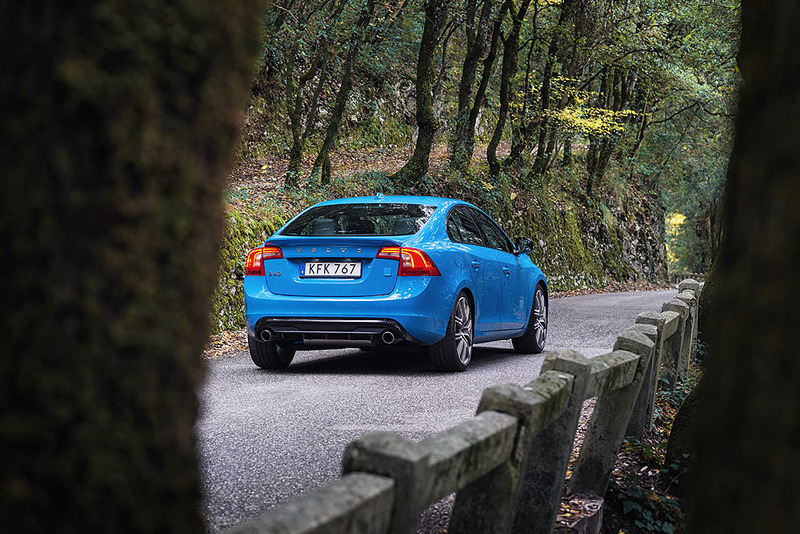 Polestar has taken an original V60 and S60 and added a bigger turbo, a supercharger, new conrods, new camshafts, a larger air intake and a higher capacity fuel pump to augment the engine, and matched it with a BorgWarner four-wheel drive system and the new Polestar-optimised eight-speed Geartronic automatic gearbox. 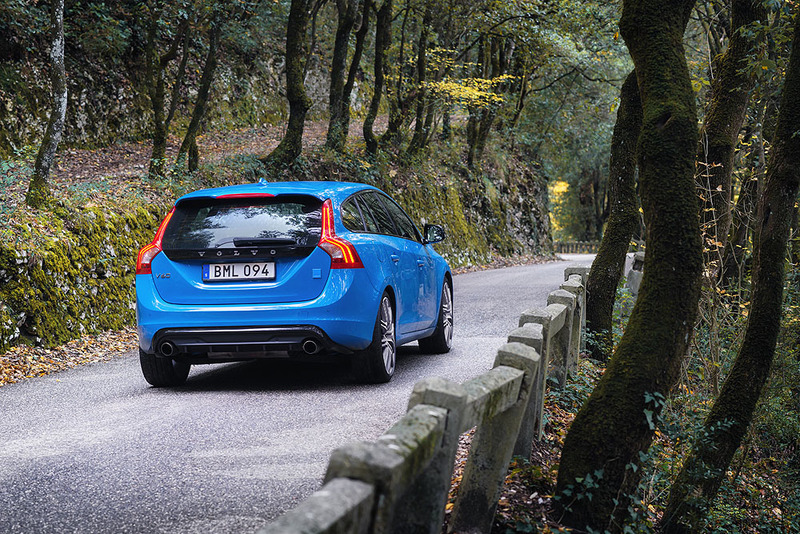 On top of this new performance-optimised equipment, Polestar has radically reduced the car’s weight. 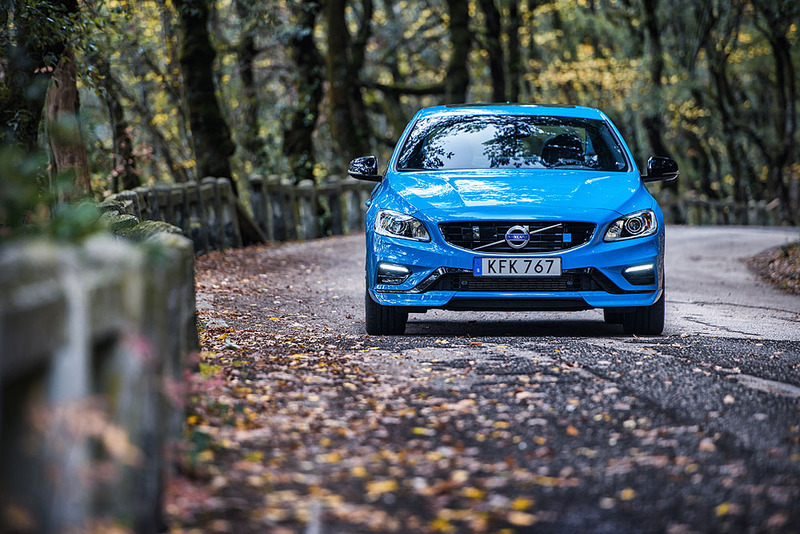 The Volvo S60 and V60 Polestar are 24 kilos lighter over the front axle and 20 kilos lighter in total compared to the previous model years. 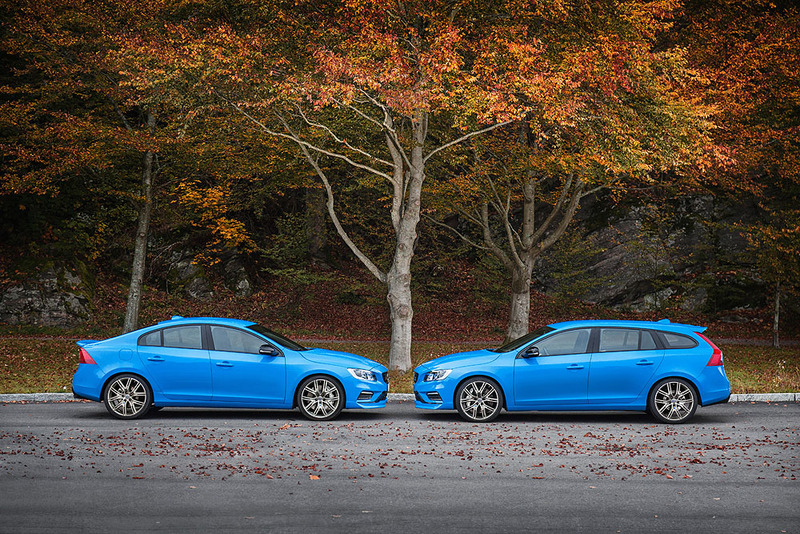 These two new models also mark the globalisation of the Polestar brand. 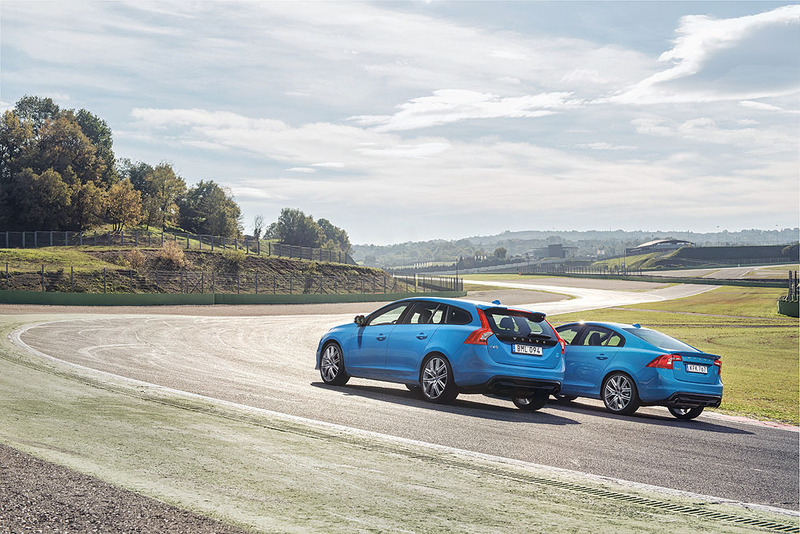 The first road legal Polestar cars were launched in 2014 to limited markets. Today, Polestar is delighted to announce that it is expanding the number of markets where a Polestar will be sold from 13 to 47 and doubling production volume from 750 cars a year up to 1500. Both cars trace their heritage to the new Volvo S60 Polestar TC1, the all-new FIA World Touring Car Championship (WTCC) race car from Polestar Cyan Racing. The new road cars use the same base chassis, engine and philosophy of the team behind the development. 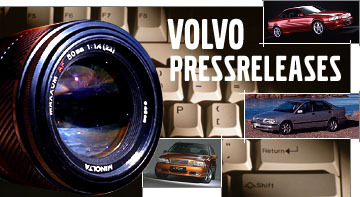 “While used in vastly different ways, these cars share more than just technology. The core philosophy is the same, developed by people with the same passion. 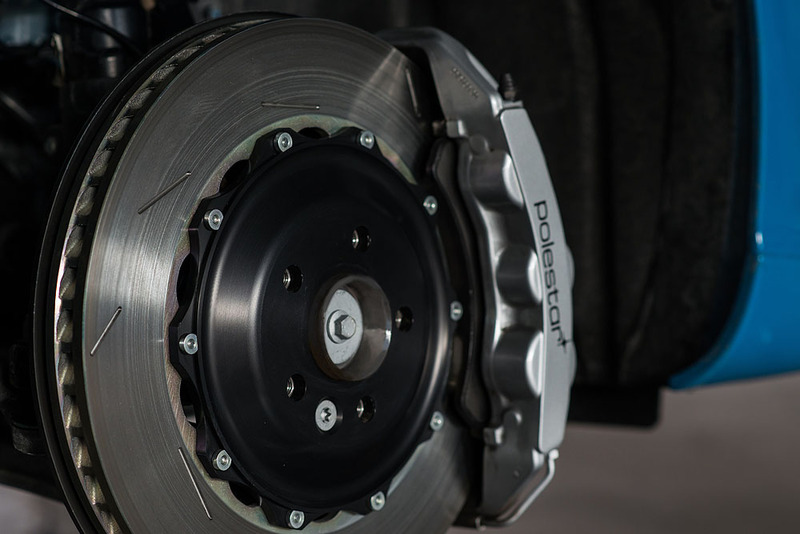 It is about creating performance that can be used in all situations, no matter if it’s about winning a championship or being able to enjoy a safe, functional and fun-to-drive car all year,” said Thed Björk, Polestar Cyan Racing race and development driver. 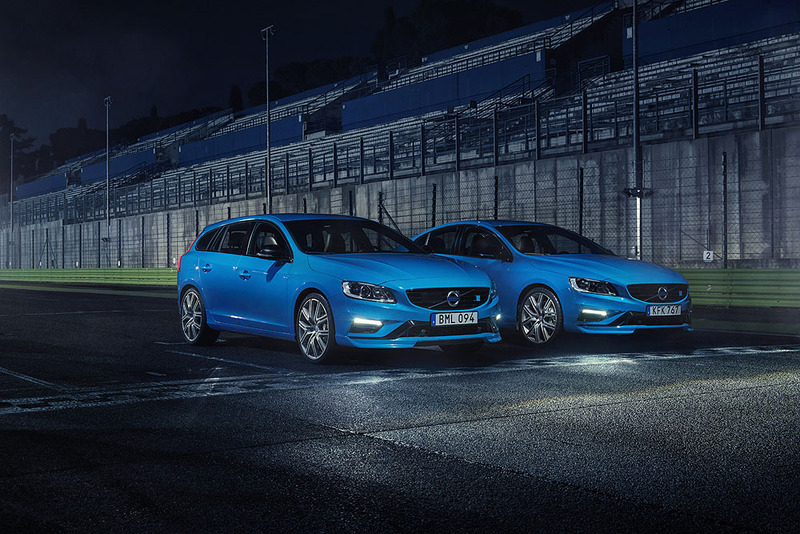 The race and road car feature a further developed four-cylinder Drive-E engine, with the two-litre, twin charged engine of the Volvo S60 and V60 Polestar producing 367 horsepower and 470 Nm. The changes compared to the standard T6 engine include a bigger turbo, new conrods, new camshafts, a larger air intake and a higher capacity fuel pump. Despite the increased performance, fuel consumption and emissions are at a class-leading level of 7.8 l/100 km and 179 CO2 g/km, further proving the efficiency of Volvo’s Drive-E powertrain. Part of the improved performance and especially handling compared to the previous model years is an optimised weight distribution. “All changes made to the car are about improving drivability and efficiency. 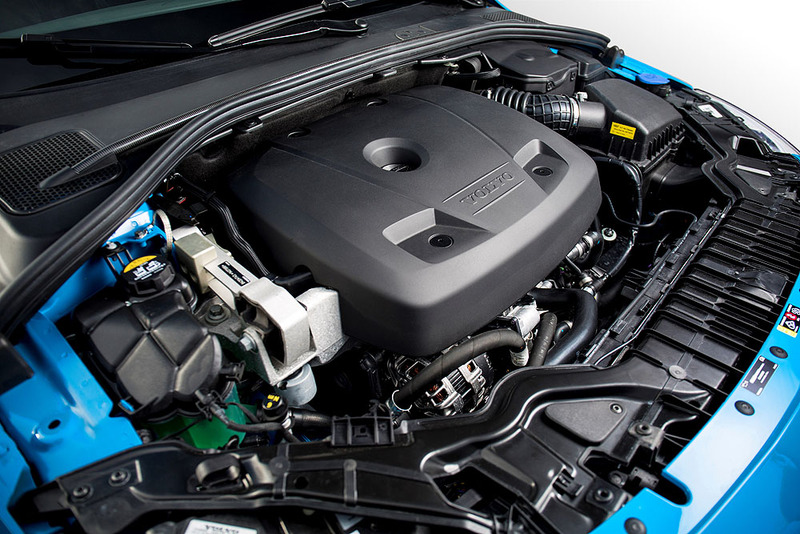 The base of the new engine carries motorsport technology with solutions like the combination of turbo and supercharger, lightweight materials and more. This works hand-in-hand with our core philosophy and has enabled us to evolve the Volvo S60 and V60 Polestar,” said Henrik Fries, Vice President R&D, Polestar. 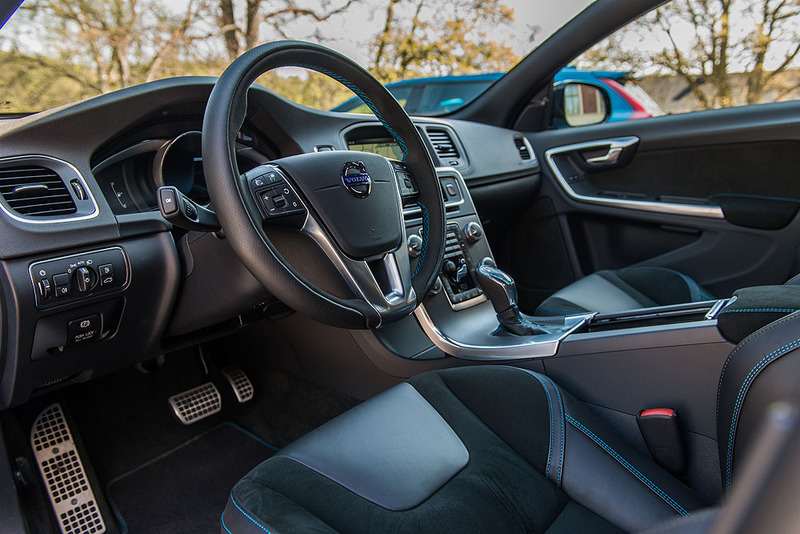 Other new features on the cars include a new 20” lightweight rim, Polestar calibrated electro-assisted power steering and a new slotted brake disc of 371 millimetres. For detailed technical specifications, click here.